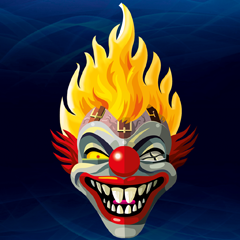 Twisted Metal Alliance: Temporary Forum - anyone wants to play some tmbo tomorrow? Twisted Metal Alliance: Temporary Forum › General Category › Twisted Metal: BLACK › anyone wants to play some tmbo tomorrow? anyone wants to play some tmbo tomorrow? Re: anyone wants to play some tmbo tomorrow?